The old 3.5 inch 90mm MO drives are no longer made however useful data may be stored on these MO disks. Files were on a 230mb Gigamo MO Disk and required transfer to CD. Thank you for the transfer. 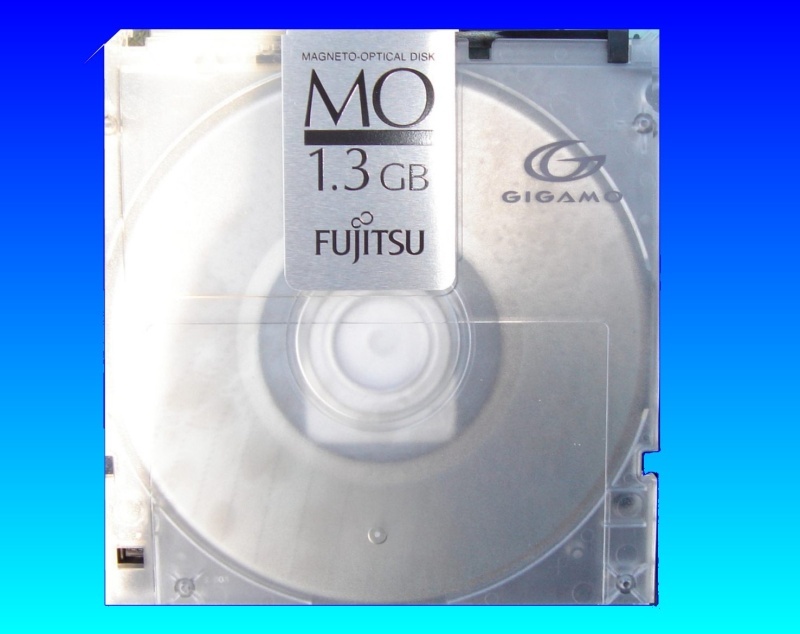 If you need a 230mb MO Disks transfer to CD - Magneto-Optical disks service, then contact our friendly company. The old 3.5 inch 90mm MO drives are no longer made however useful data may be stored on these MO disks. Files were on a 230mb Gigamo MO Disk and required transfer to CD. Thank you for the transfer..